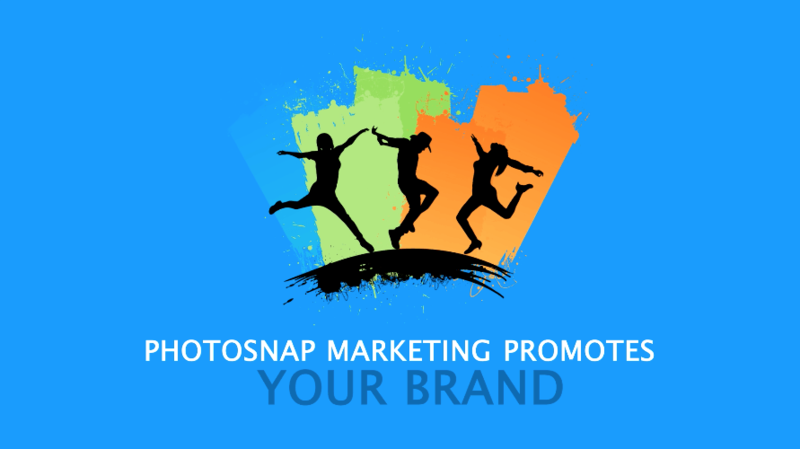 PhotoSnap marketing technology can be used to make any brand go viral. Engage your customers and encourage social media sharing. Generate unlimited customer data through our innovative technology. PhotoSnap is unique and absolutely essential brand marketing for your next event or any social gathering. PhotoSnap marketing Technology can benefit your social media presence and increase your fan base or followers. You can give your audience an option to place a “like” on your Facebook fan page before the user is able to view their picture. This is a tremendous way to capture your audience during the event and keep the entertainment and conversation going long after the event is over.